LAKE AUSTIN ACCESS! Waterfront Park! Everybody says it feels much larger than approx. 2700 sq’, this is due to the spacious open plan and gorgeous high ceilings throughout. 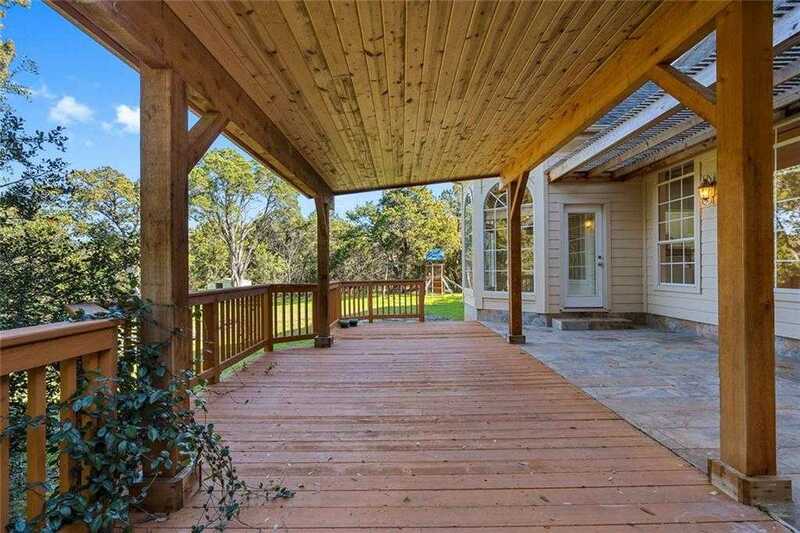 On top of that, you have a large lot with plenty of privacy, as there is no neighbor on one side and the other side has plenty of lush trees between you and the neighbor. Beautiful landscaping for the coolest front yard. Hard to find attractive one story like this, at this value and in the best school district in Texas. Please, send me more information on this property: MLS# 5746777 – $770,000 – 10300 Jennys Jump Dr, Austin, TX 78733. I would like to schedule a private showing for this property: MLS# 5746777 – $770,000 – 10300 Jennys Jump Dr, Austin, TX 78733.